Come take a look at why choosing La Villa de Mazamet would be a great choice for your next cycling adventure. Mazamet really does have it all for those who love to cycle. With 28 pre-planned cycle routes, stunning vistas & quite roads, a 65km cycle path….and the 120km training route of Mazamet’s cycling legend Laurent Jalabert (former world cycling champion and Tour de France yellow jersey winner). 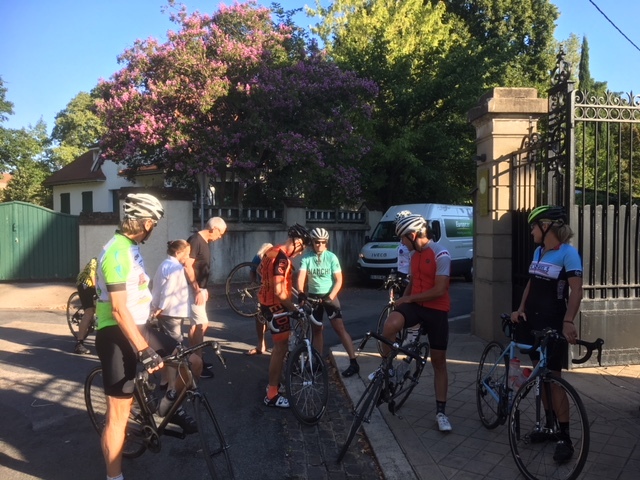 We have just launched a new La Villa Cycling Leaflet so come take a peek and find out more about the wonderful cycling from our front gates here in SW France and a stay at our award-winning accommodation for you and your cycling friends.